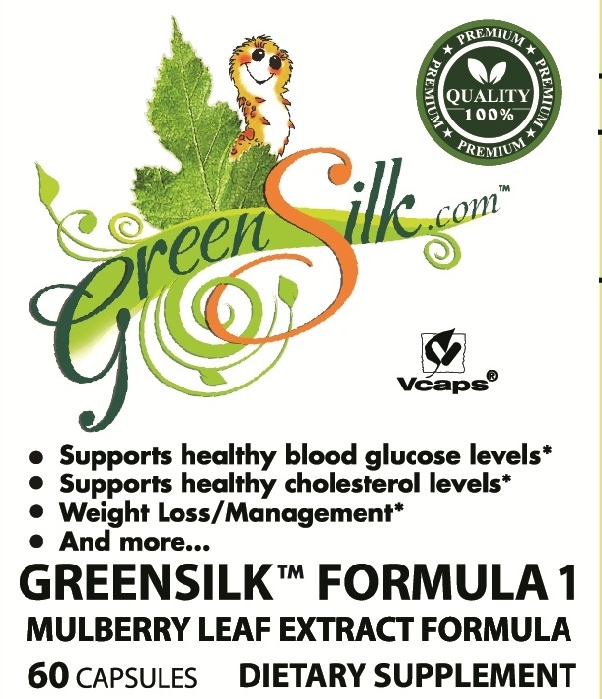 Utilizing Professional high-grade extracts GreenSilk LLC combines synergistic herbs, with Mulberry Leaf Extract 3% DNJ as its core ingredient, aimed at providing a natural remedy for maintaining and supporting healthy blood sugar levels and does not use stearates, binders or fillers in any formulation. 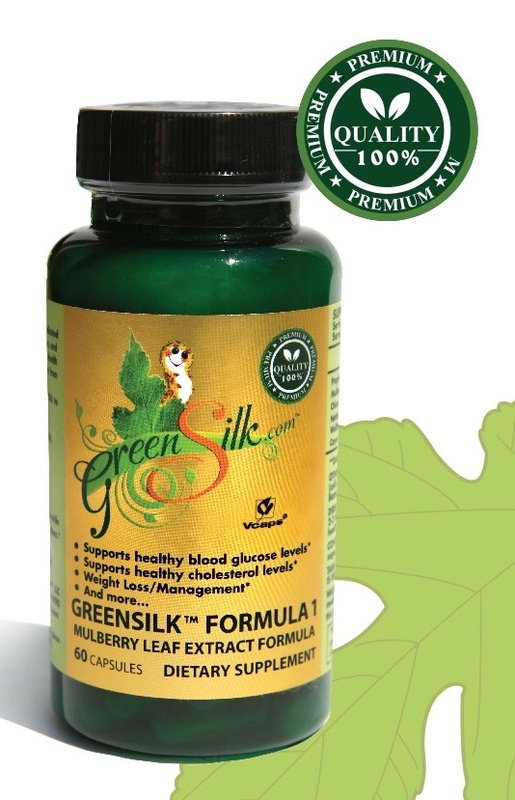 GreenSilk’s commitment is to assist individuals maintain and stabilize healthy blood sugar levels and lipid profiles. Our formulations are directed at results while assisting to cleanse and strengthen the body as a whole. What assisted the team at GreenSilk in its approach to blood sugar imbalances is understanding how broad the reasons are for developing such conditions from the fact that it is connected to lifestyle, environment and era. 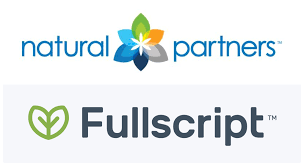 GreenSilk Formula 1 was designed synergistically to address multiple points in the body. The herbs in this formula have been combined and cautiously extracted to a high quality level to efficiently fill the lacking of nutrients in our time due to the increased intake of sugars, artificial additives and preservatives in our foods. Our main ingredient is the amazing Mulberry Leaf. One of the most unique qualities of the Mulberry Leaf is that it contains a natural compound called 1-deoxynojirimycin (1-DNJ) that inhibits carbohydrates, starches, and sucrose absorption in the intestinal track resulting in blood sugar control. By preventing large amounts of monosaccharide from entering into the blood circulation, Mulberry Leaves helps to prevent and fight increased blood sugar levels. To conclude a fully synergistic natural aiming into blood sugar control GreenSilk after years of research and collaboration with top experts from around the world in the field of alternative medicine, botanic and agriculture created an effective natural remedy to support healthy blood sugar levels by combining symbiotic herbs; Milk Thistle (Silybum) to support the liver function as it contains antioxidants which protect cells from the damage of oxidation and supports their re-growth: Safflower (Carthamus Tinctorius) used as a blood regulator for better circulatory health; Wolfberry (Lycium Barbarum) to support healthy eye function and assist in the flexibility of the arteries; Chicory Root (Cichorium Intybus) which provides the soluble fiber inulin that passes through our stomach and intestines undigested as a prebiotic, a food that feeds growth of probiotic, a health-promoting bacteria in our digestive system; The Nettle (Uritica Dioica) in the formula serves as a natural antihistamine to reduce the impact of allergies, and as a diuretic helps fight urinary tract infections (UTIs) by aiding the body in flushing the bladder of harmful bacteria and toxins. Bamboo which has natural Silica; Silica improves the cardiovascular system: L-Leucine which is shown in research to lower blood sugar levels and normalize insulin release from the pancreas and insulin function in the body. The Health Benefits listed above prove to be significant when it is combined with a proper Diet and Exercise. A balanced meal plan is important for everyone. If you have diabetes, eating properly balanced meals and snacks is even more important. Food is an important tool that you can use to control diabetes and stay healthy.